Months after their intro that got people talking including her ex, Suudiman Lukwago, Bukedde TV presenter, Fifi Da Queen is pregnant. 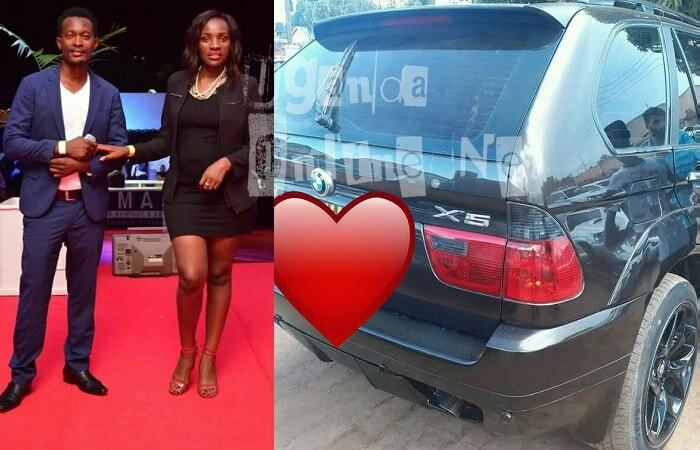 Phiona Nabitengero aka Fifi Da Queen, who happens to be Bukedde TV's 'Kanayokya Ani' host is pregnant for her lover Nsubuga aka Fablove who returned the love with a BMW X5. 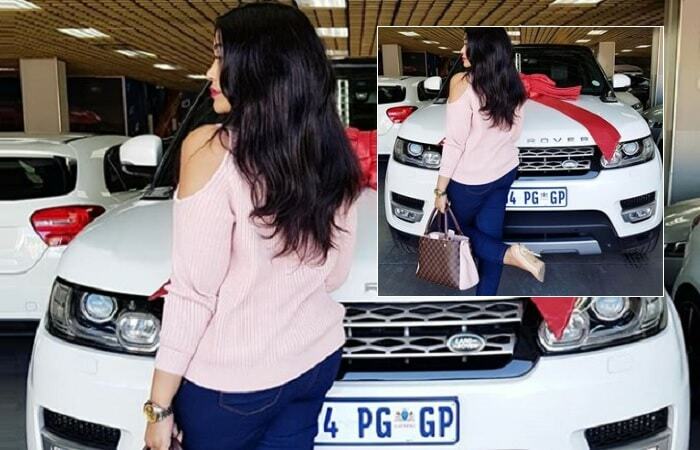 Her fans are busy sending congratulation messages to her with some some saying she should be humble now that the ride is in UAK series, which is fairly old, but Fifi says it's the brand that matters. Trust her ex-lover, Suudiman, he is not yet done and now, the events promoter through his Facebook profile is looking for the best baby shower events companies for Fifi Da Queen's baby who is on the way, he adds that DNA testing is available in Kampala and it's affordable. 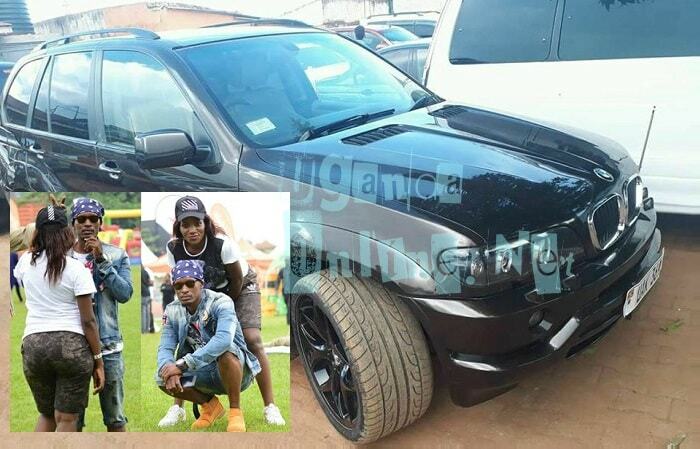 It should be recalled that when Nsubuga visited Fifi's parents, it's when Suudiman decided to bring out receipts of his past happenings with the TV host, but all this fell on deaf ears, Nsubuga found the love of his life in Fifi, they are now expecting their first child. Fifi has a child from an earlier relationship.